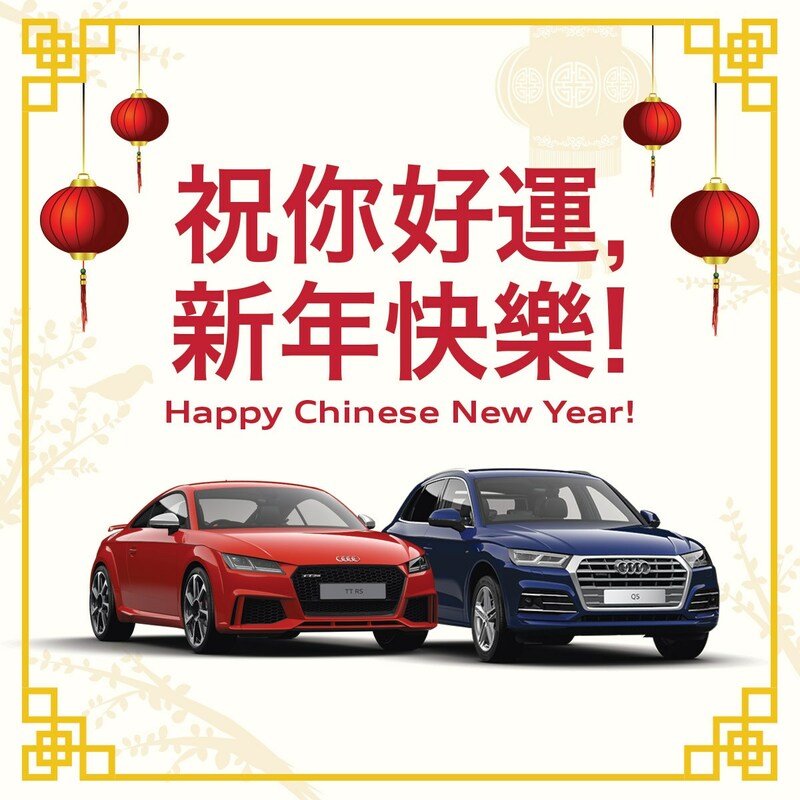 Celebrate Chinese New Year At Audi With These Great Offers! Gift and raffle ticket valid only with vehicle purchase. 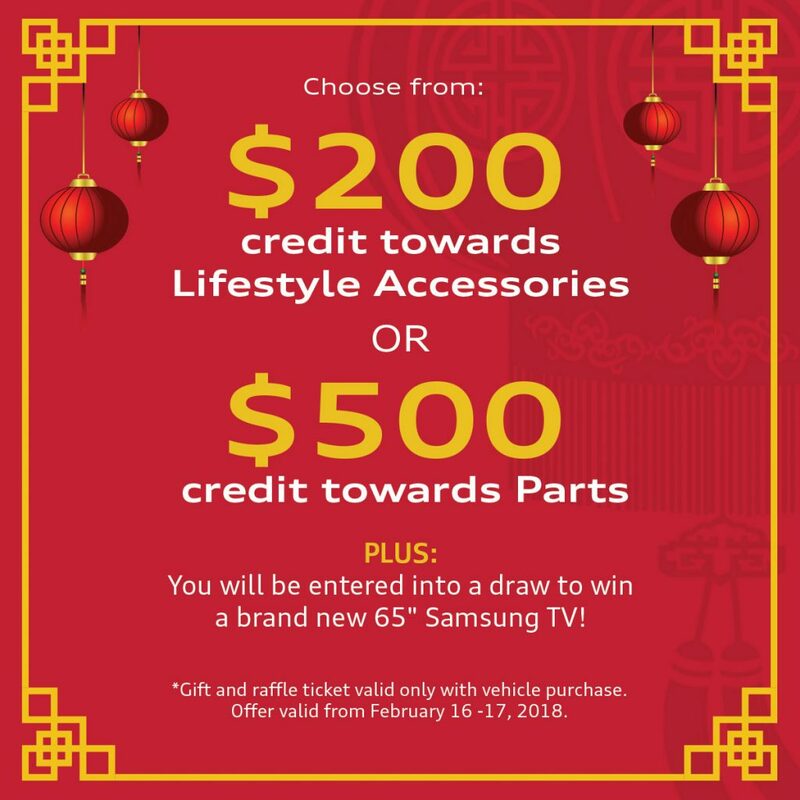 Offer valid from February 16-17, 2018.